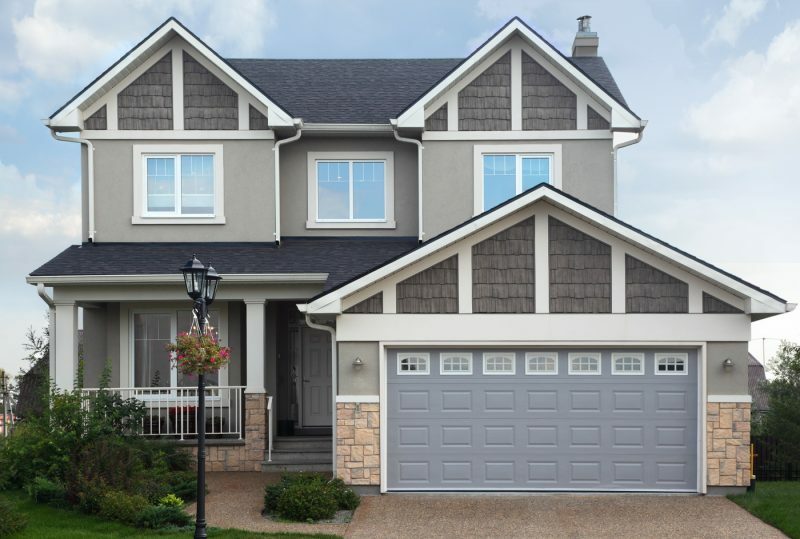 With more than 30 years of experience in garage door repair, replacement, and installation, Colorado Overhead Door is your one-stop shop for all your residential garage door needs. We are always friendly and personal, making sure you receive the best customer service possible, and our skilled professionals are all licensed garage door repairmen serving Denver. 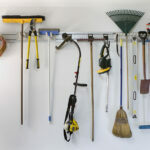 If you ever find your garage door not working properly, or are in doubt about the safety of the parts of it, do not try to be a DIY service to yourself. 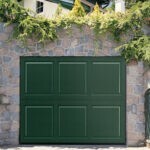 Garage doors require an expert approach and leave no room for experimenting in a non-professional way that could cost you more time and perhaps further do more damage. So, why choose COHD? We make it a priority to keep our prices low, offering only reasonable rates for our services and products! Our focus is on finding a solution for your garage door problems, tailored to your specific needs and budget. We can repair your current door and leave it running like new, but we can also install a brand new one if you’d prefer to consider the option of replacing your outdated door! Browse our garage door selection or contact us today about your repair. We will also tune and balance your door, ensuring it doesn’t cause more costly damage in the future. 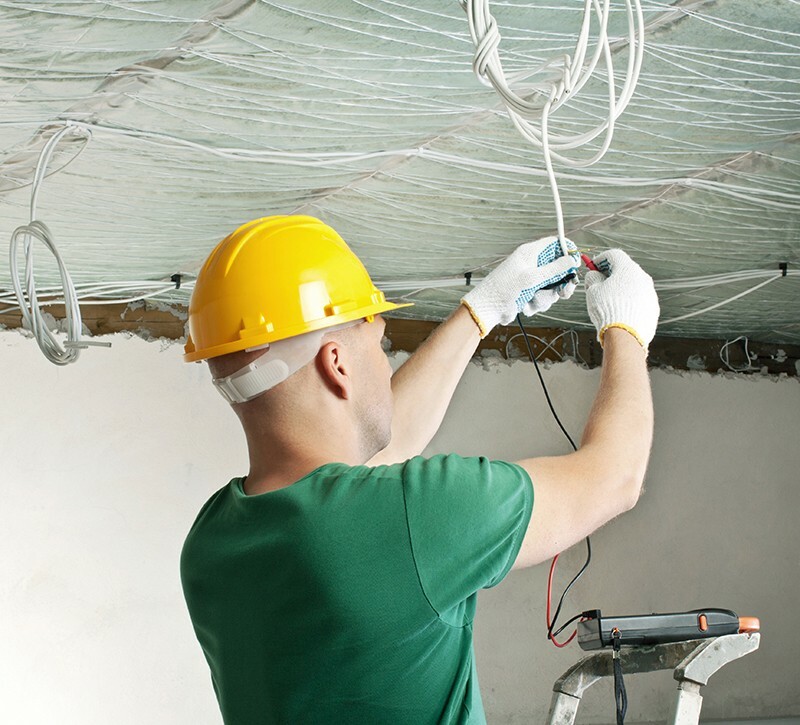 Our professional repairmen can also put in new gear kits and replace any damaged boards. And if you have a broken garage remote, we can also fix it for you. Let us help you with your garage door repair, design or replacement, and learn why we are exactly what you need for your garage doors in Denver! 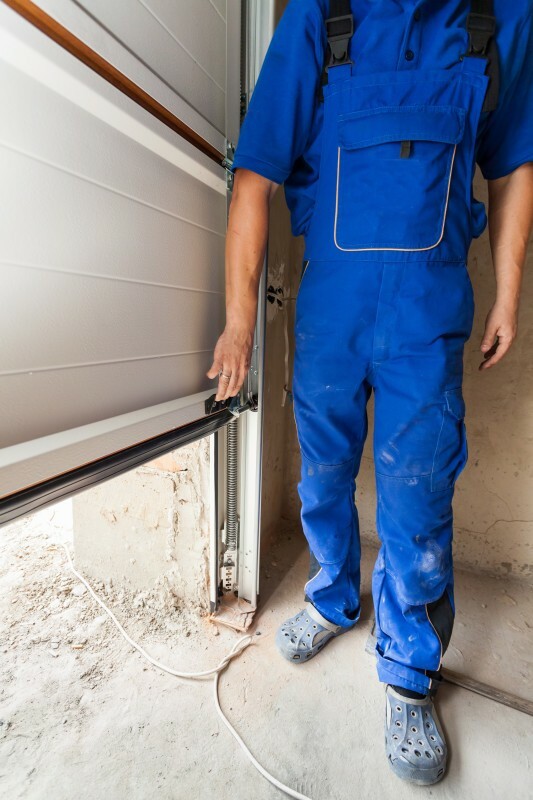 No matter which type of garage door you have at home or for your business, our repair services are affordable so you’ll receive a great service at an accessible price. Who said that quality, professional work had to be over-priced? If you need more information about our services or have any questions or concerns, don’t hesitate to contact us, we are here to serve!